Bugsy Siegel's desert dream. 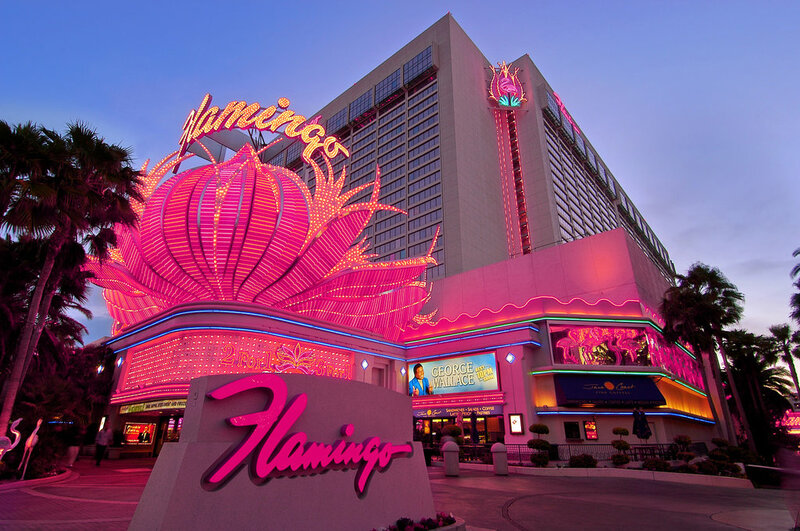 The Flamingo, has anchored the Las Vegas Strip since they started rolling dice in 1946. This self-contained casino and resort offers everything an adventurous vacationer could want; including a Wildlife Habitat and a 15-acre Caribbean style water playground. Set on the famous four corners of Las Vegas Boulevard and Flamingo Road, this hotel combines heart-pounding Las Vegas excitement with hospitality and service that's second to none.